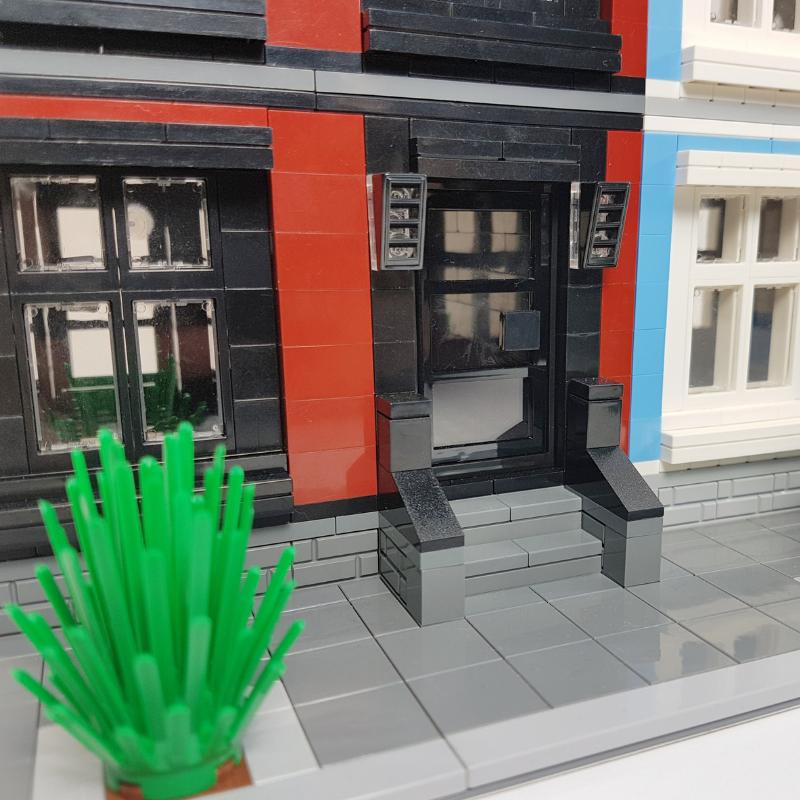 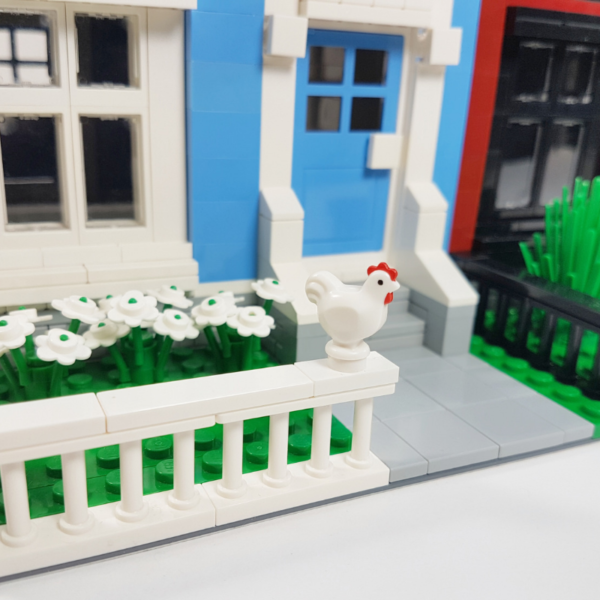 The Royal Oak Townhouses are modular-compatible homes designed to create colourful, elegant buildings to fill your Lego city. These townhouses are designed using minimal pieces to add amazing colour and vibrancy to your city, without going overboard on pieces. 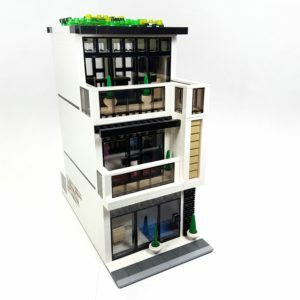 The interiors of these buildings are unfinished, leaving room for your own creativity if you so wish. 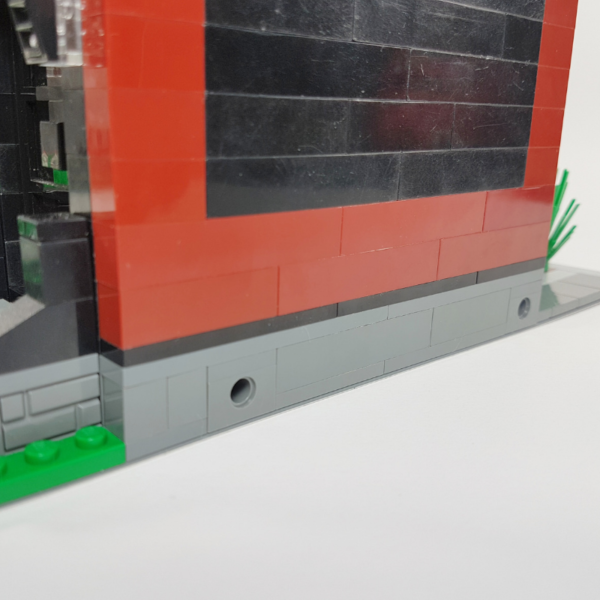 The exteriors are designed using simple offsetting techniques to create realistic depth within the build. 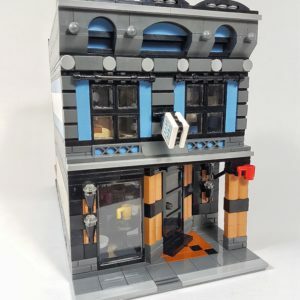 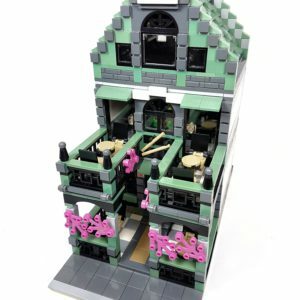 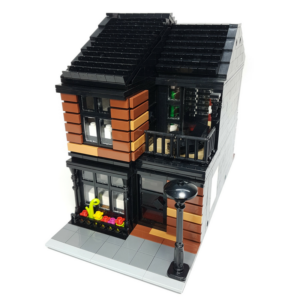 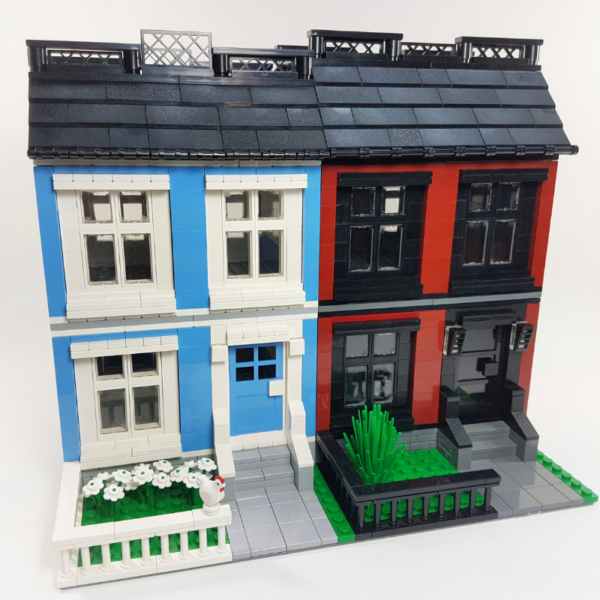 The Royal Oak Townhouses are designed to accommodate most basic collections so you don’t need to order a large variety of pieces just to start building. 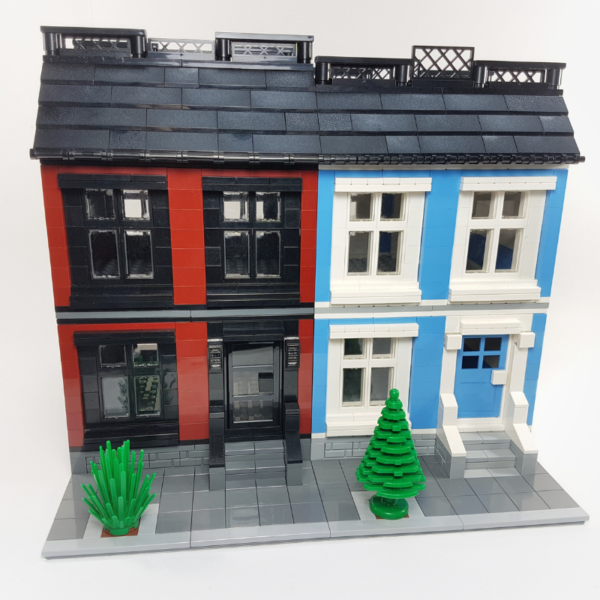 The colour schemes are also very interchangeable, making it easy to swap colours or even duplicate the entire build for a stunning city street of colourful townhouses! 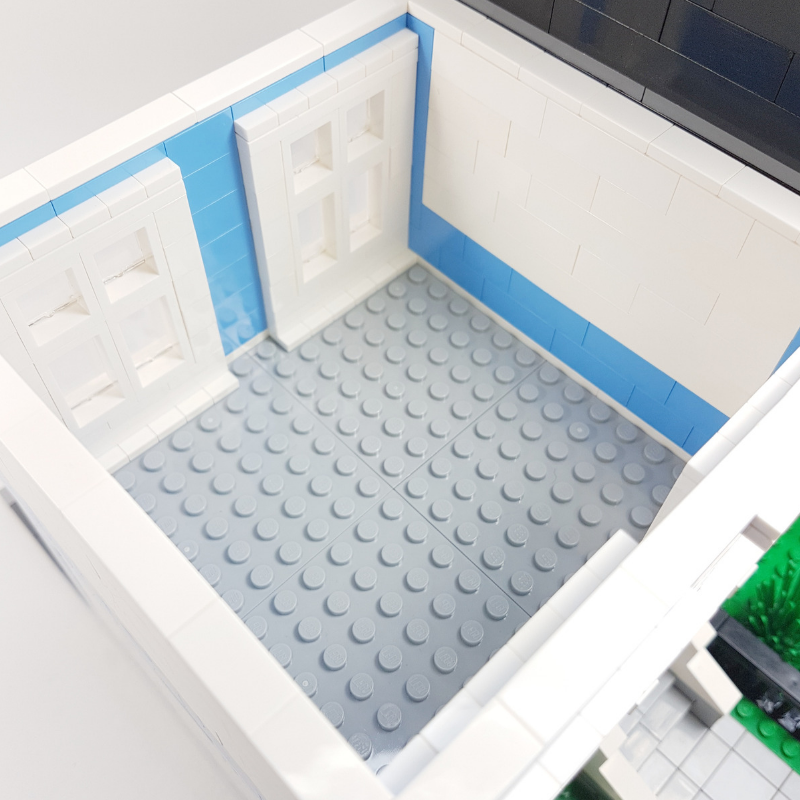 Interior is unfinished to reduce the total piece count, and to leave room for your own customizations.